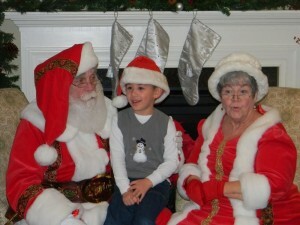 Santa and Mrs. Claus make a holiday visit to our Rutland community. The holiday season is the perfect time to reflect on the previous year, give thanks, and spend time with those who have made it so special. We pride ourselves on developing beautiful communities that people call home and creating places where family, friends, and neighbors are welcome. 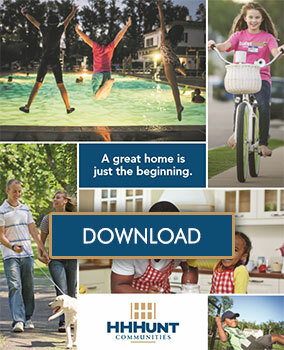 We are honored to work together with our homeowners and community partners to create a true and enduring sense of community because it’s how you live that matters. We value our relationships with our amazing homeowners, neighbors, builders, Realtors, business partners, and team members. They are all friends and have helped to make 2014 a wonderful year for us. We wish everyone a Happy Hanukkah, Merry Christmas, Joyous Kwanzaa, and Happy New Year. Happy Holidays from all of us at HHHunt Communities!